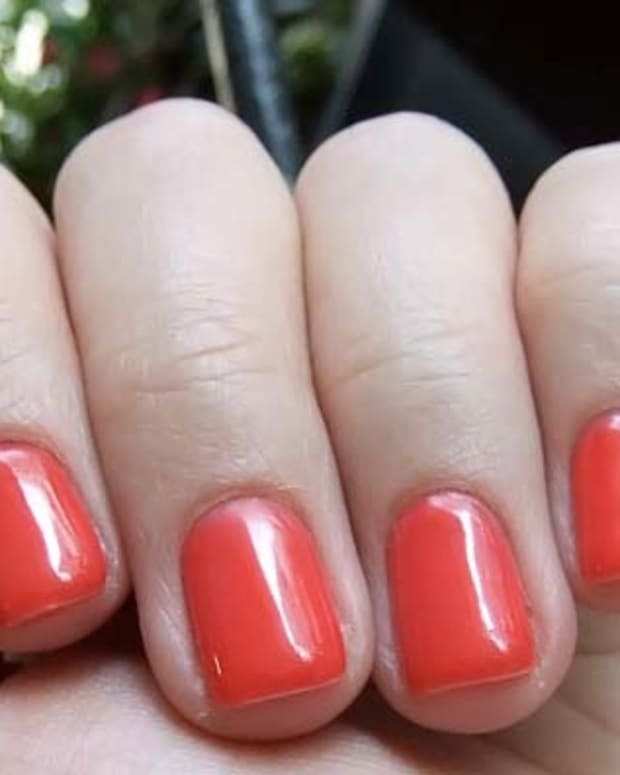 It's the newest uv-gel, longwear salon manicure, it's hot, and it's not right for me. 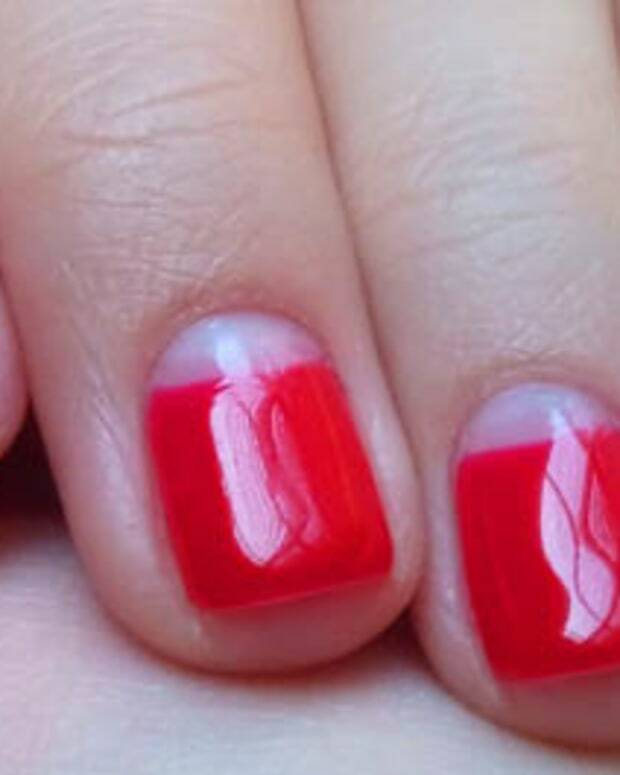 Creative Nail Design&apos;s Shellac hybrid UV-cured gel polish is a hit with lots of people. 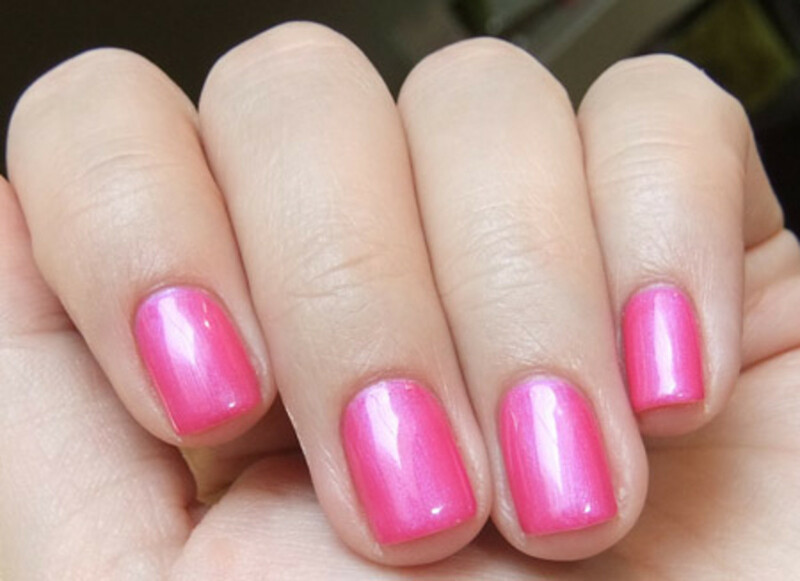 Some happy fans get three weeks of shiny, chip-free perfection from Shellac. But it&apos;s not for my nails, which are naturally soft and have an annoying tendency to peel. With OPI Axxium, I get three weeks or more without a chip. It protects my nails brilliantly so I can open boxes, and dig away that hard plastic shrinkwrap stuff from lipsticks and liners without fear of nail damage. At worst, my nail underneath Axxium might chip slightly, but the glossy finish stays put. I got only 11 days with Shellac (in Tutti Fruitti, above), and had put my nails through none of the trauma they&apos;ve survived with Axxium. I was away, so I didn&apos;t open boxes or fight with product shrinkwrap -- 11 days isn&apos;t bad, but not even getting to two weeks surprised me. The biggest problem, however, is that Shellac didn&apos;t chip. It peeled, and took layers of my nails with it. My theory is that my soft, tend-to-peel nails simply aren&apos;t a good foundation for the Shellac formula. If your nails are strong and never peel, don&apos;t let my experience deter you from trying it. You might have much better luck. For more info on Shellac, visit cnd.com.